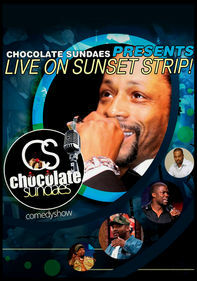 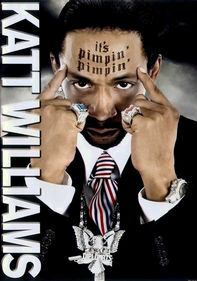 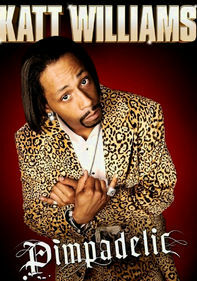 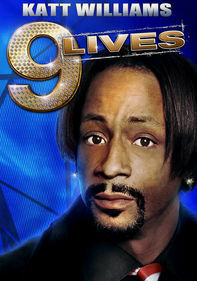 Each year, stand-up star Katt Williams selects talented newcomers to join him on his nationwide tour. 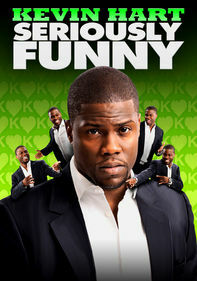 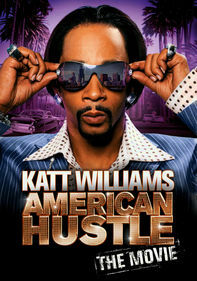 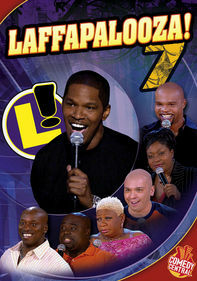 This program of the 2007 100-city American Hustle tour features hilarious routines by Williams's protégés Red Grant, Melanie Comarcho and Luenell. 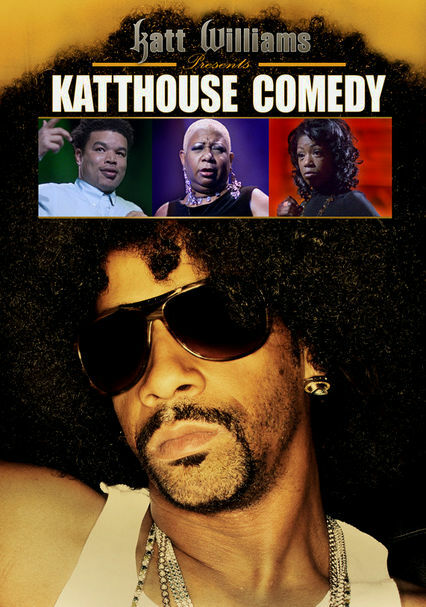 These aspiring young comedians, known as the "Katt Pack," get exposure to Williams's sold-out audiences, and those audiences experience the best in new comedy.